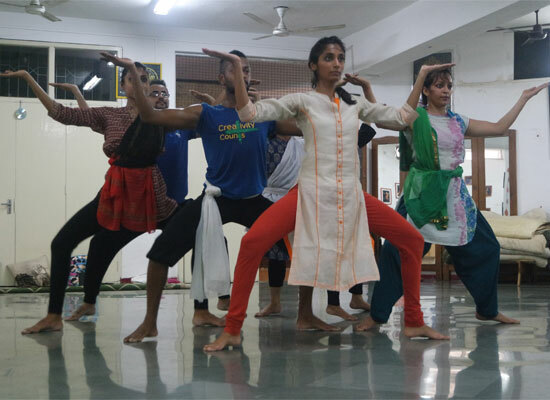 Stemming from Tanusree Shankar’s belief that the eloquent expression of dance is universal, this dance project envisages the grammar of Indian dance to go beyond both traditional and classical. 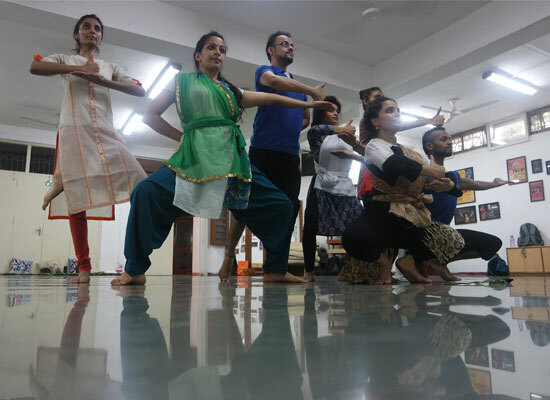 In a journey to recreate, eight young practitioners of jazz, ballet, contemporary, kathak, odissi and kalaralipayattu willingly surrender themselves to Bharatanatyam guru Rama Vaidyanathan to be able to unravel the mystery of the dance form. It takes years to master Bharatanatyam, but Rama, through ancient stories and philosophical metaphors, will acquaint the young dancers with the unparalleled beauty of Bharatanatyam. The extremely distinct, clear, precise and direct movements of Bharatanatyam will take on the fluid and contemporary vocabulary. 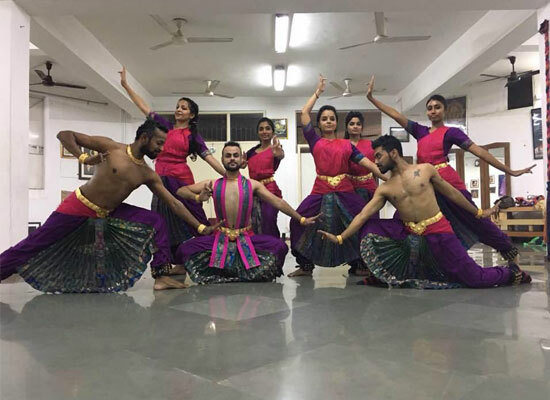 Having enabled them to unlock the many rasas of Bharatanatyam, Rama’s directives will persuade these eight dancers to create three surreal pieces.